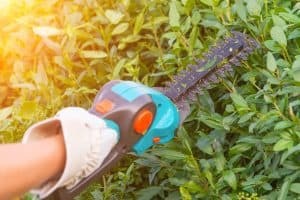 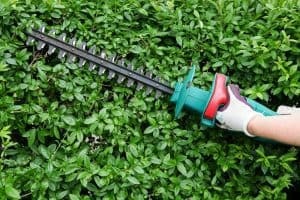 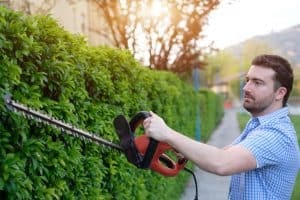 Trimming the hedges of the shrubs in the garden or the grass on the lawn can be a tedious job. 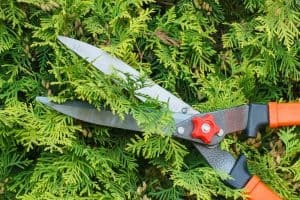 But with our pick of the best trimmers and shears your garden will be beautiful in no time. 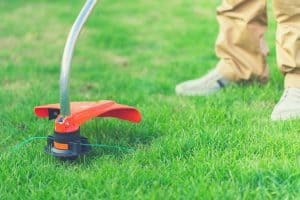 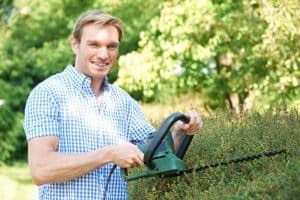 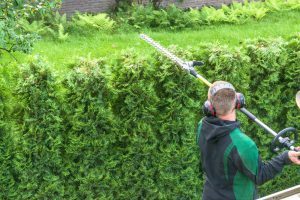 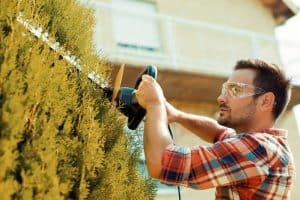 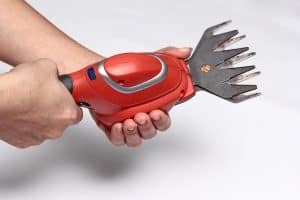 What are the Best Cordless Grass Shears of 2019? 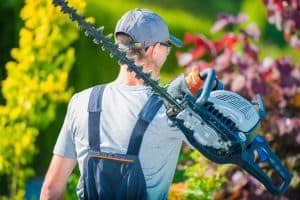 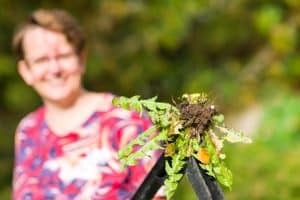 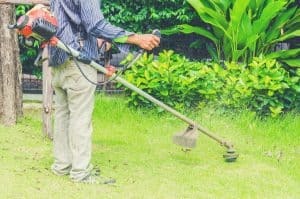 What is the Best Commercial String Trimmer of 2019? 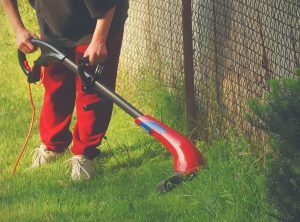 What is the Best Electric String Trimmer of 2019?